Public pet show from 1pm. 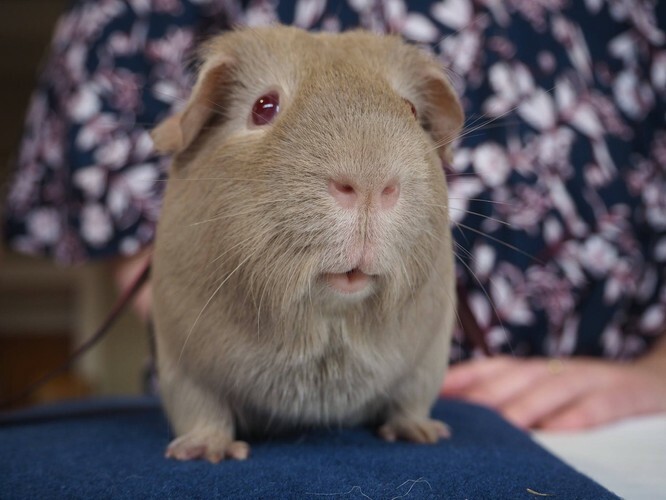 Enter your pet Guinea Pig in the public show for $6 (includes the fastest eater competition and guinea pig fancy dress). Guinea Pig fancy dress theme is 'Favourite Movie or Book Character'. Come earlier to see the pedigree Guinea Pigs judged in their standards based show. Pets enter before 12:45 am on the day. Gold coin for public entry to view.